Having appliances that are out of order can be very stressful. We, at Pochels Appliance Center realize this and since opening our doors in 1940, have dedicated ourselves to helping out our Sumner customers. 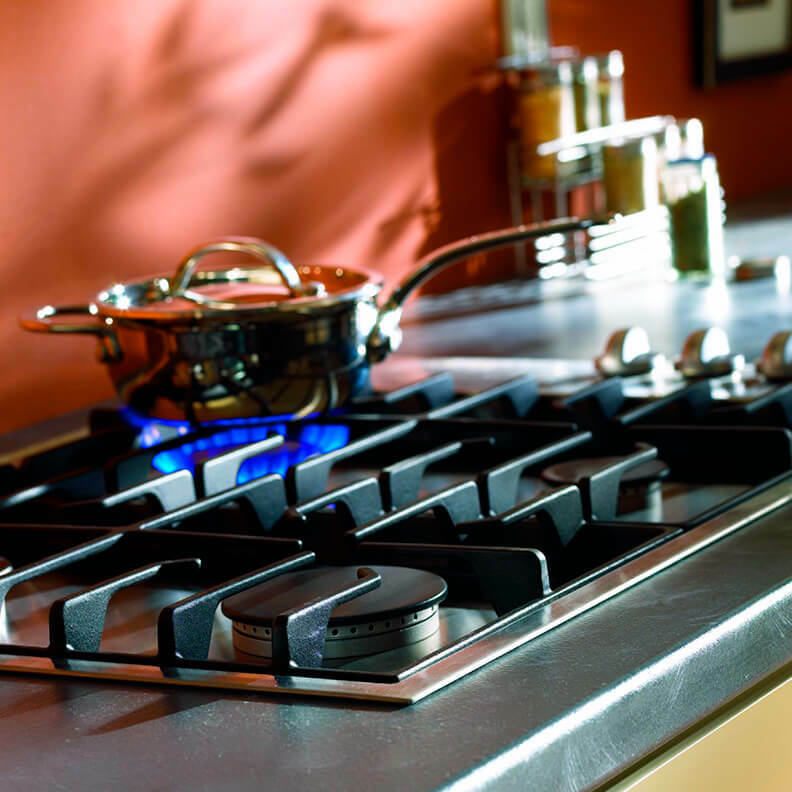 We offer our appliance repair services in a fast, affordable and friendly manner. Our expert technicians make a sincere assessment of the condition of your appliance, answer all your questions about what should be done to set things right. Whether you are a professional cook or just cook for your family, you need an efficient refrigerator to stock many of the ingredients you usually need for cooking, store the perishable food stuff and keep your refreshments cool. So, the first signs of malfunctioning in the refrigerator can trigger your panic button. To put your mind at ease, Pochels would like you to know that its expert refrigerator repair technicians are at hand to fix your appliance quickly, accurately and cost-effectively. In the over 70 years of being in business, we have come to acquire an unmatched refrigeration knowledge and expertise covering a wide array of product styles and name brands, including Danby, Frigidaire, Crosley and many others. You can count on us to smoothen out any glitches you may have with your fridge. If you want your washer and dryer repair to last, you should call in a technician who excels in both diagnosing and fixing the problem. There is so much going on in your laundry appliances, with a large number of components working in coordination to clean and dry your clothes. Only a professional with intimate familiarity with their mechanics can do a good repair job on them. In Sumner, you can expect such thorough skills and enjoy effective results when you hire Pochels for washer and dryer repair. Our accomplished technicians are experienced in working on a variety of laundry appliances from all the major manufacturers such as Broan, Croley, Frigidaire, Speed Queen and more. Busted appliances can be a pain, but Pochels Appliance Center makes sure the pain doesn’t last long. Call 253-948-0700 to hire our appliance repair services.